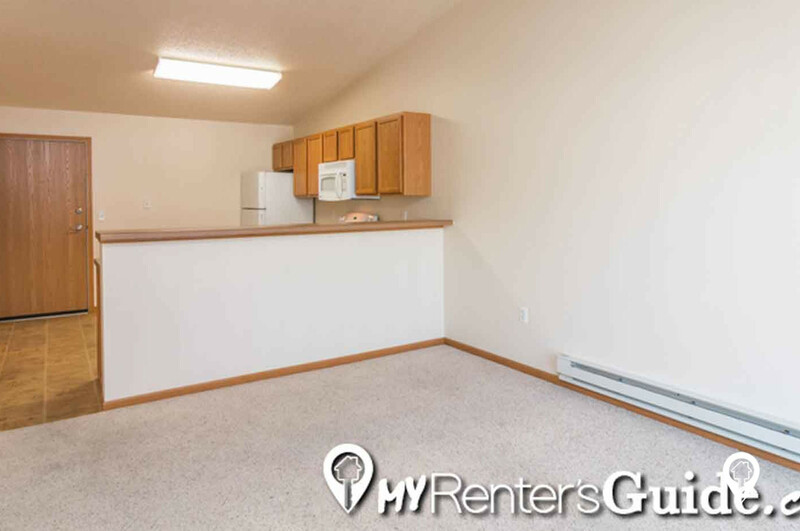 $680 - $895 / mo. 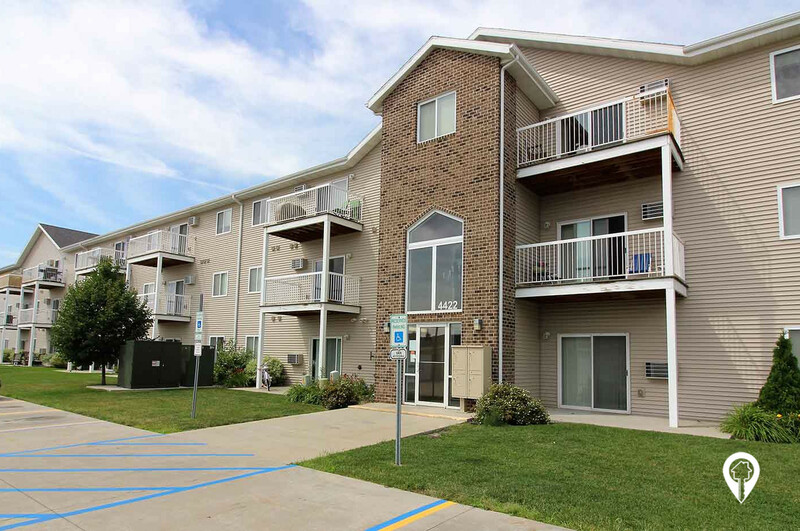 659 - 1347 sq. 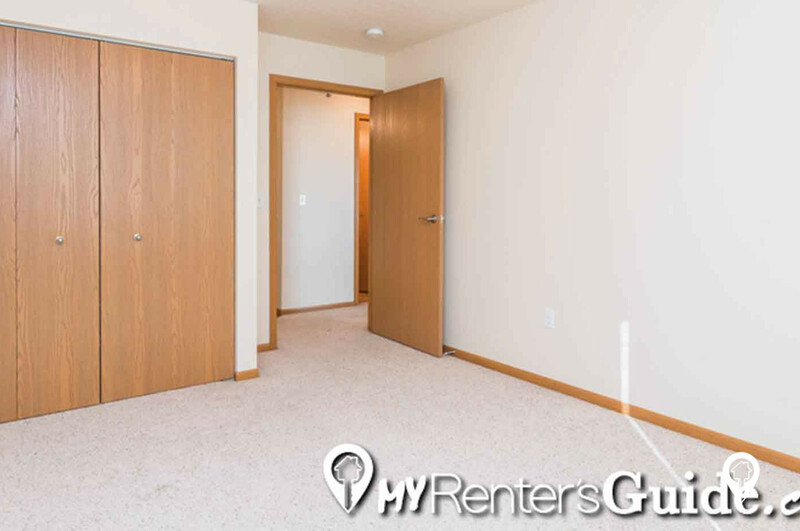 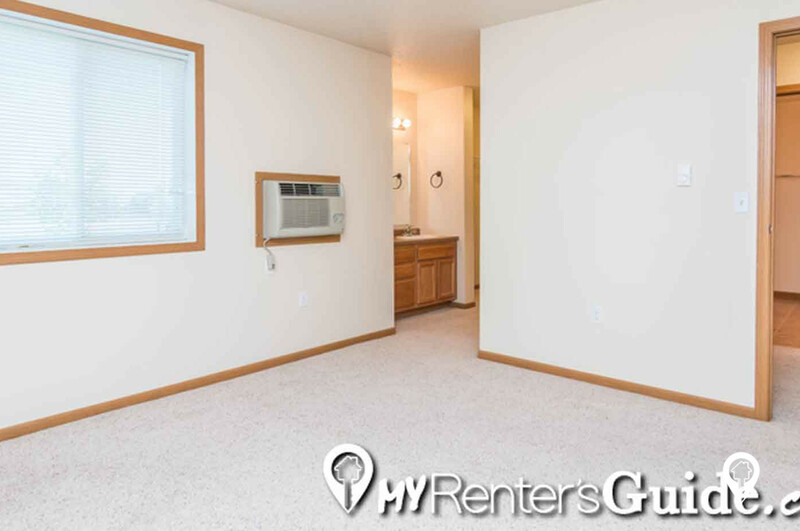 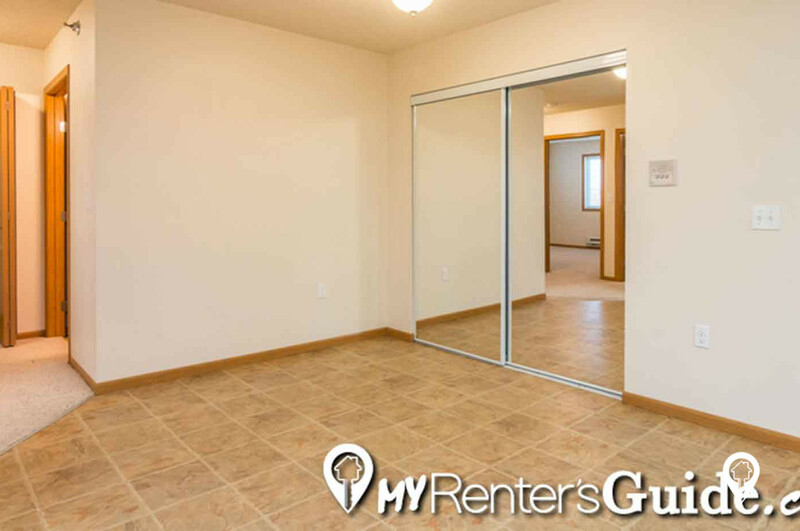 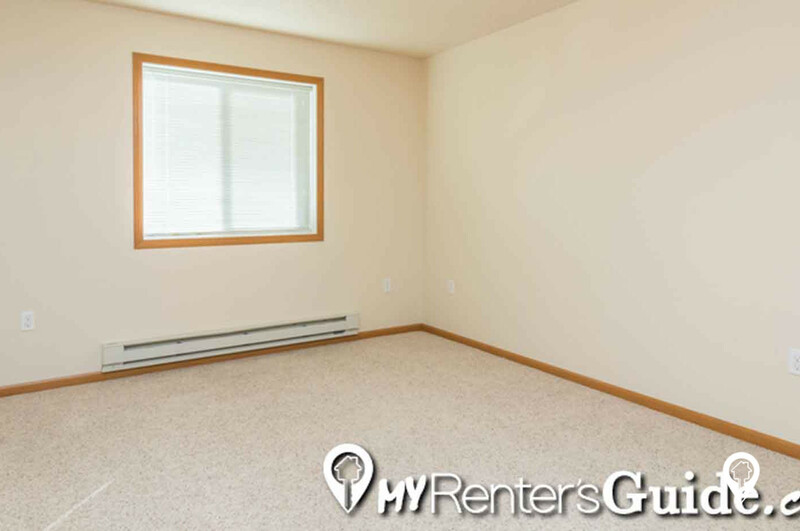 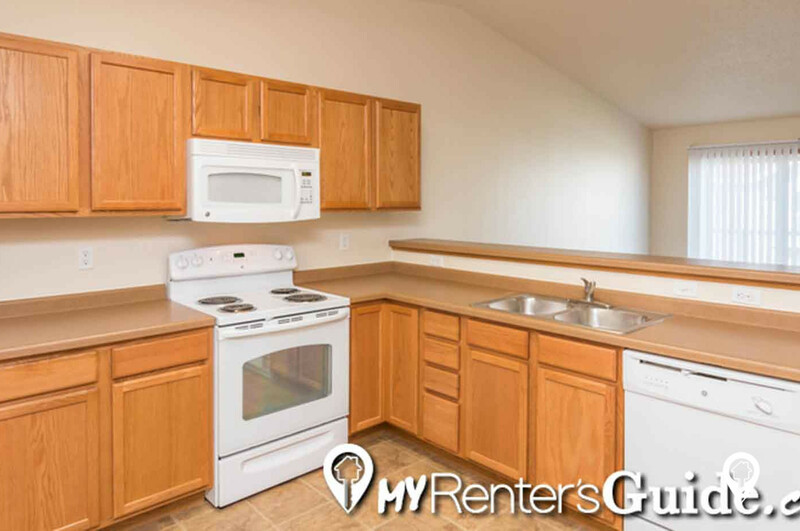 ft.
Calico Apartments in Fargo, ND offer apartments for rent in the Fargo, ND area. 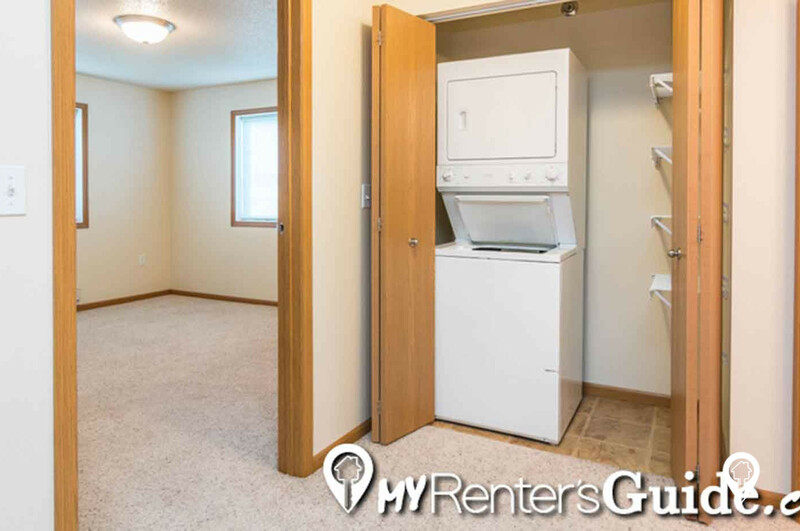 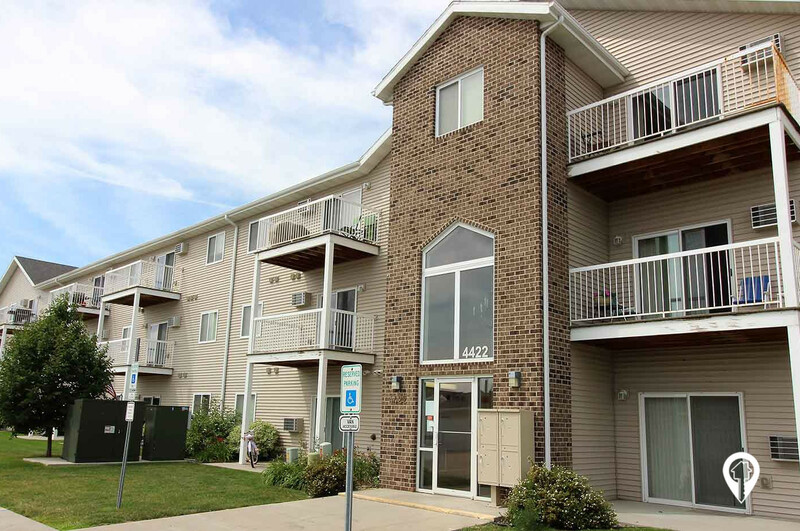 Enjoy these beautiful Calico Apartments in the growing South Fargo area! 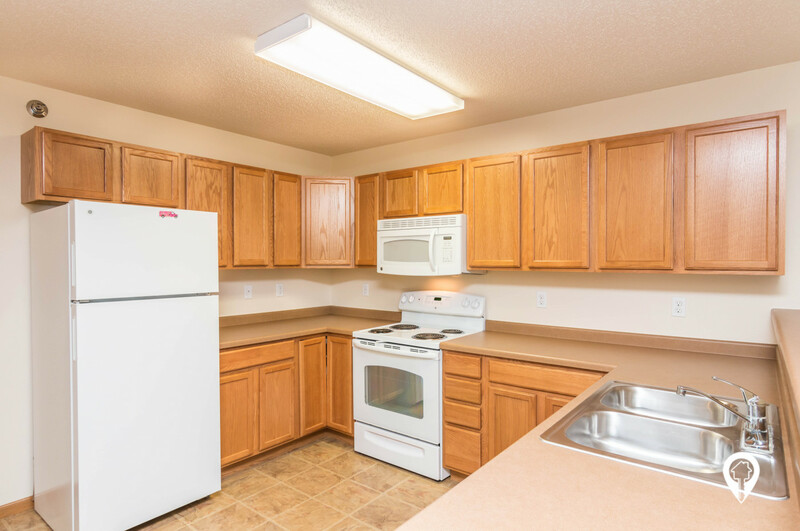 These smoke-free and pet-free buildings feature a full kitchen, air conditioning, washer/dryer in unit, and controlled access! 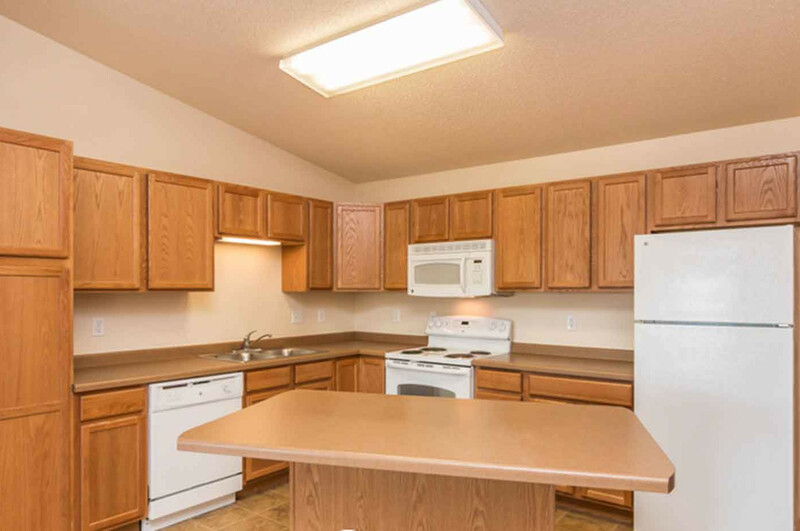 Plus, Cable TV, Internet, and a garage are all included! 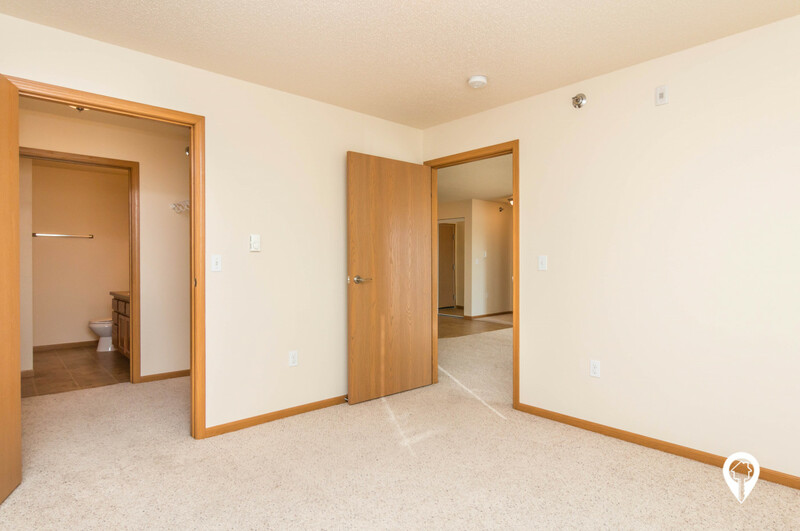 The only thing left to do is call us and schedule your move-in! 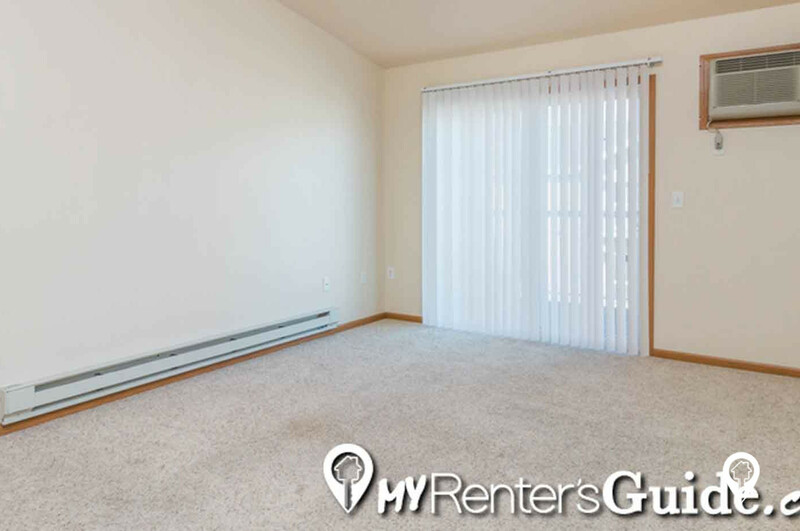 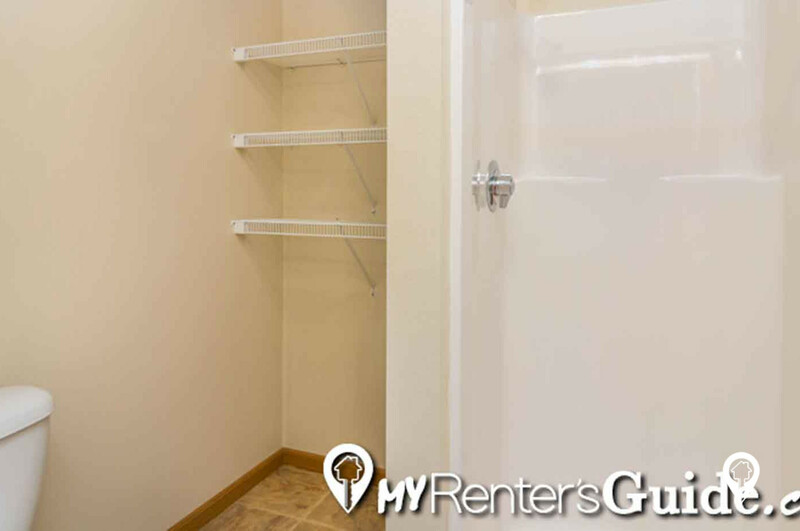 1 bed 1 bath $680 - $705 1 Bedroom, 1 Bath 659 sq. 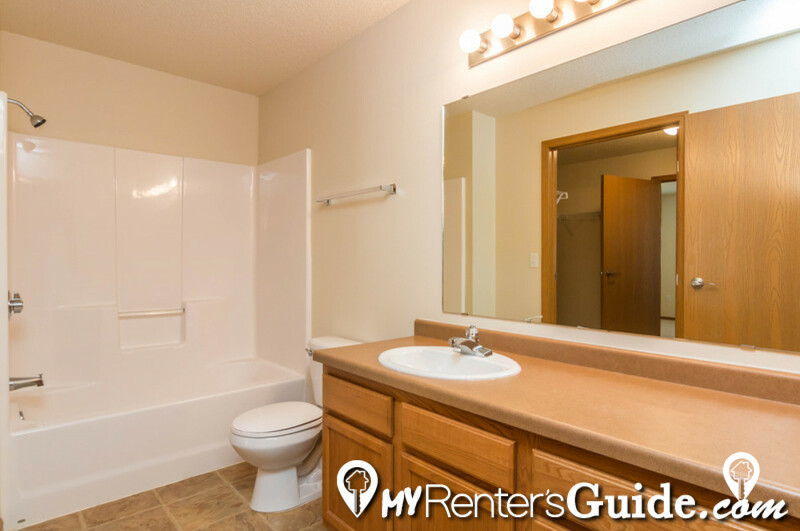 ft.
2 beds 2 baths $800 - $895 2 Bed, 2 Bath 1010 - 1347 sq. 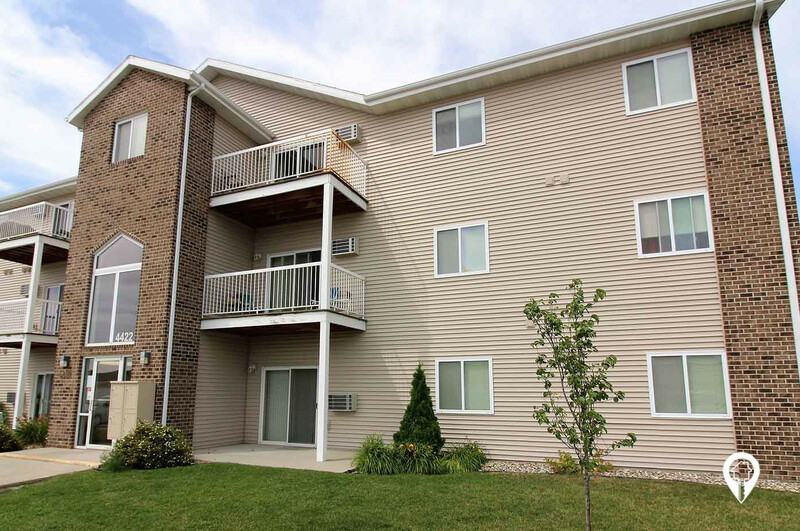 ft.
From 45th St, head east on 30th Ave. Calico Apartments are on your right.